Seller Description: I purchased my Patrician in summer of 2009 while on a business trip to San Diego via a friend of a friend that was using it as his local daily driver until mid-2000. I have all the docs and receipts from the previous owner that go back to 1985 showing it to be a local car up to that point. I left it in San Diego at my friend’s barn until December 2014 when I had it trucked to New Jersey. I then put it in the garage and only reg/insured it in June 2015. I barely drove it and even then only around the neighborhood. 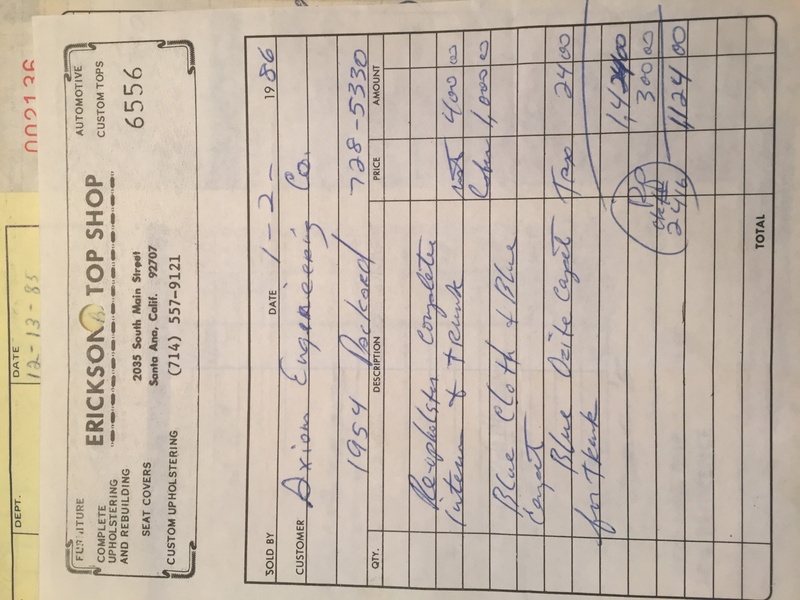 I have about $11k in receipts over the time period from 89′ to present that includes an engine rebuild of the 359 cu inch straight 8. 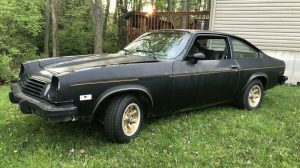 I only had the radiator recored ($900), rebuilt the power steering pump plus a high pressure hose and also installed a new mechanical fuel pump. I am selling because I just don’t have the time or ability to really go over it and make it a driver. It is almost July and it remains under cover outside on 5″ of gravel after I lost storage in Jan. I put in the 6V battery and after some starter fluid it cranked over and ran well (no smoke even when rev’ed) and starts smoothly on the second turn of the starter afterwards. The power brake pedal has been mushy since January and there is a secondary power steering leak that maybe the rack?? The windows, seat, and wipers do not work as the previous owner told me the driver’s back window hydraulic cylinder leaked all the fluid from the system (see picture where it removed the paint). The exhaust is fine and all the running lights, directionals, dash lights and horn work. I have some addition miscellaneous parts plus repair manuals. The paint has a nice shine and it a “15 footer” and the glass is not cracked. The trunk is very clean with matching blue carpet. The radio has been rebuilt but not installed and the power antenna works. Its a solid car in 3-4 condition that I believe with more skill-time than I posses could be good driver. 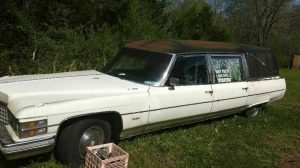 I am a formal sedan/wagon guy and would like to buy something ready for cruising with the kids or just send it out to be worked on…but then that’s another summer lost. Mark’s Packard looks to actually be in pretty good shape as it sits. I think with a couple weekends worth of work, you could have it back to daily driver status. You can find it in Long Valley, New Jersey and Mark is asking $6,400. If you’d love to give it a new home, be sure to message him via the form below. 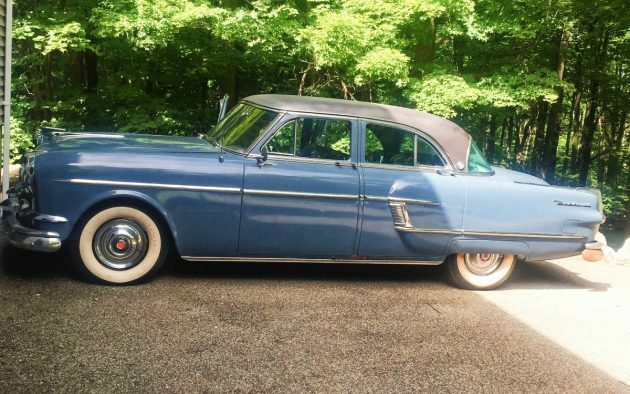 Our thanks to Mark for listing his Packard with us! 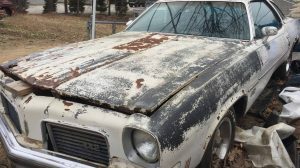 If you have a classic just taking us space in your garage, please consider list it right here on Barn Finds! Seems like a reasonable asking price for a pretty car that doesn’t really need all that much to be an enjoyable boat excursion on the weekends. Unfortunately, my stable has way too many horses as it is (you know it’s over the top when the insurance agency and the BMV send you a greeting card on every holiday), otherwise i would be very serious about this one. Thanks! Steel wool was an improvement! Agreed and my apologies for not prepping sooner. A nice NJ day and got it waxed. What a beautiful car design. I hope it goes to a good home! 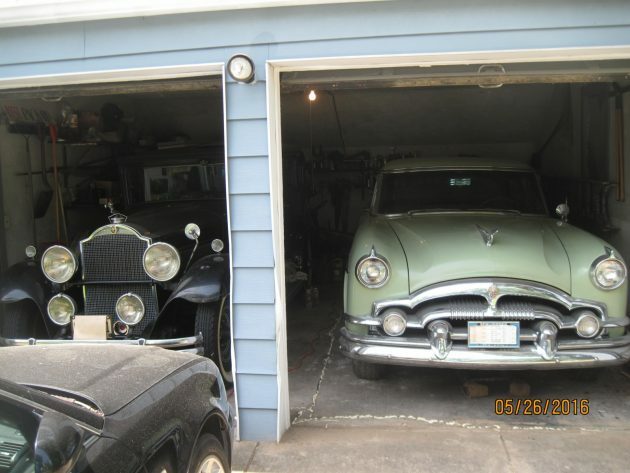 Wow, a 54 Patrician was the top of the line Packard and is a rare find. His price seems very fair. I have the exact same car but in green. Sharp 54 Nessy ! I love the green. Any chance of more pictures ?? Sure DrinkinGasoline. Here are a few more photos. Another. Alot of green on this car. The car is original and unrestored including the paint. It was my 90 year old uncle’s car. Here is a photo along with my 31 Packard. Hi, Nessy . . . I had an “Orchard Green” ’54 Patrician, with a white top, like yours. Unrestored, original, but my interior was much plainer, broadcloth, not the brocade. Your brocade interior is the nicest I’ve seen. Sold mine to a good friend about ten years ago, and he still enjoys it. 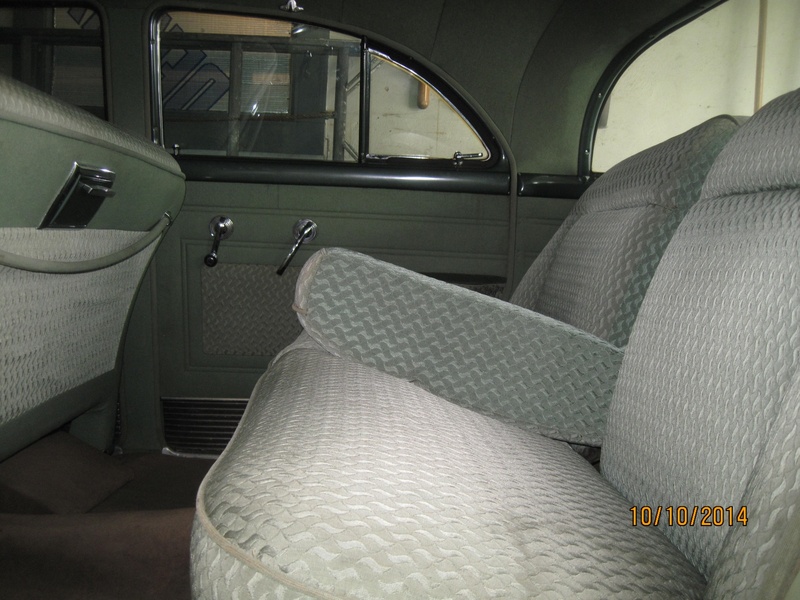 The upholstery looks very appropriate for a high end luxury car of the time. I doubt it is original, but I like it. The upholstery “appears” to be original. If not, it’s a dead on replication of original with true craftsmanship. Average wear and tear doesn’t always sit with me as I have seen many a vehicle with high miles that were anally taken care of by the owner. If one could afford a Packard, it was most likely taken care of. Keep in mind that during this era, Ford, Dodge, Plymouth and Chevy were the blue collar vehicles…Packard was still considered “a cut above”. Packard competed with Cadillac for many a year. 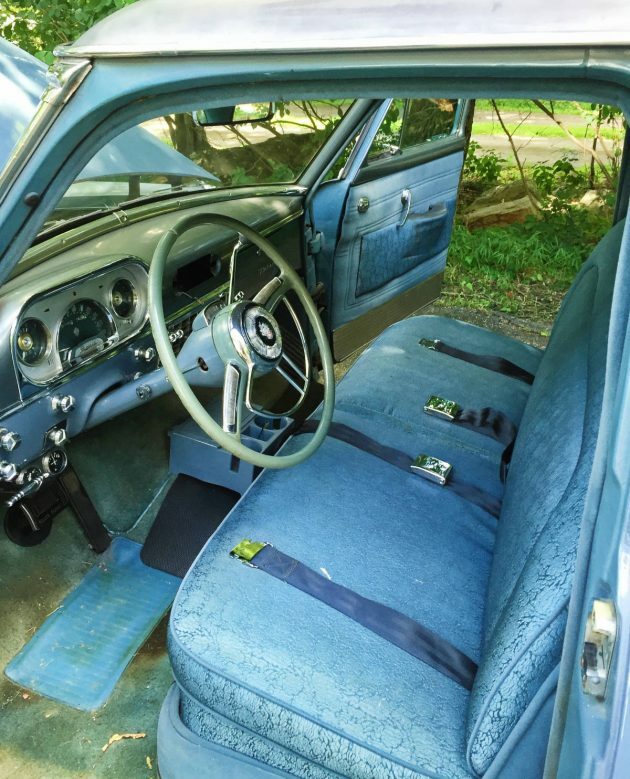 No, that blue car does not have the original upholstery. 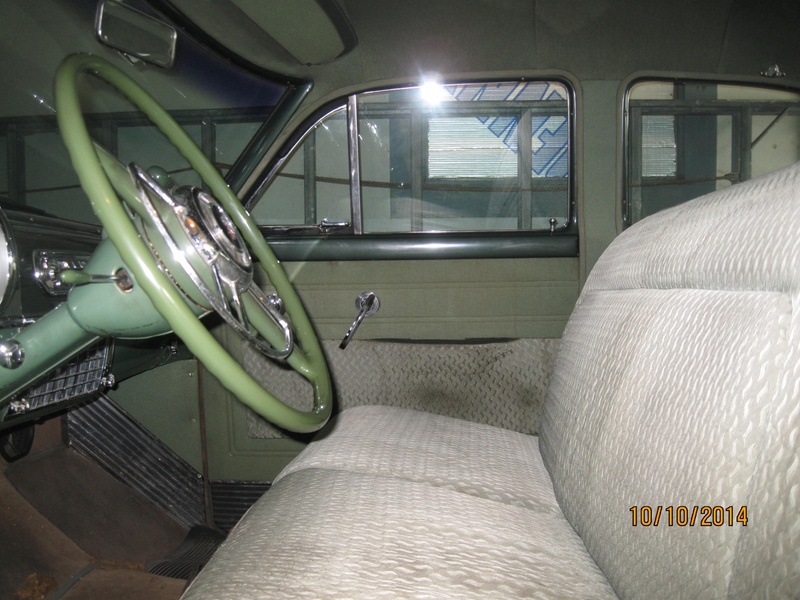 Look at my interior photos above to see what the original interior should look like. I have the original sales booklet and it does not show that pattern to be available. That looks like something that may have been redone in the late 60s/early 70’s. If you look at the pic that has a piece of the mechanical history for the vehicle, there is a line that appears to say “interior replaced $1100”??? I might be wrong, but that’s what I think it says. Irregardless, quite the land yacht!! I can only imagine the way she rides, like floating down the road. It seems like the perfect deal for the entry level hobbyist. Most of the major ($) items have been addressed, sometimes multiple times, and just needs some minor mechanics and lots of elbow grease. The only “change” I would make, would be to pick the back end up off the ground and level it out. Beyond nit picking, just saying “if I were to buy it”! Reading the repair list, the car was re-upholstered in 1986. And being a car from San Diego, it was likely done in near-by Mexico, renowned for their excellent skills. The original brocade interior was more of a basketweave design. Nessy’s is an extremely rare example of the original. Hubba, hubba. Great comments and learning a lot. 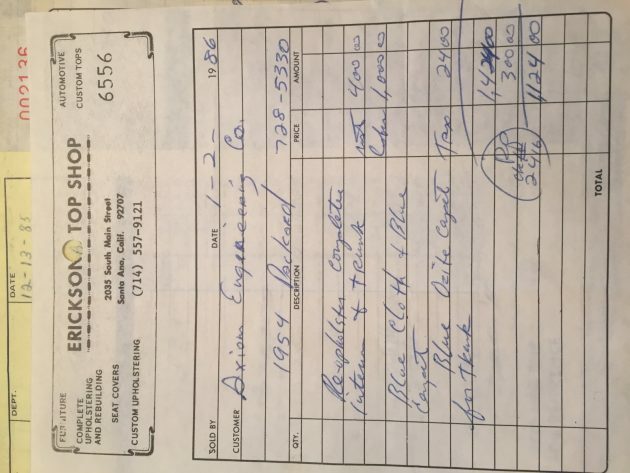 Here is the 1986 receipt for the work. Please, someone give this a proper home before it deteriorates any further. Makes me want to buy a pack of Parliments and smoke them all with my elbow hanging out the window…. Very nice car, today, but in 1954, not so much. Looking at it, there are many similarities to my 1950 Packard, especially under the hood. I think, Packard only went with this because the new ’55’s weren’t ready yet. ( Bill ?) 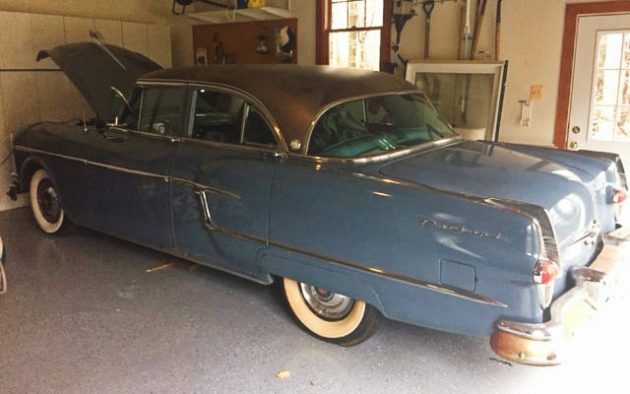 The only people that bought these, were staunch Packard followers, and very few were won over, when just about every luxury car maker, had V8’s, and the flathead 8, while still one heck of a motor for almost 30 years, had fallen behind. Waaaay behind. Not sure, but I feel it was this car, that helped put another nail in Packard’s coffin. Today, as a classic, you can’t go wrong here. One note about the wide whites. Generally, I’m not a fan of them, but this car seemed to be designed with wide whites in mind. I can’t even find any images of these cars with blackwall tires. 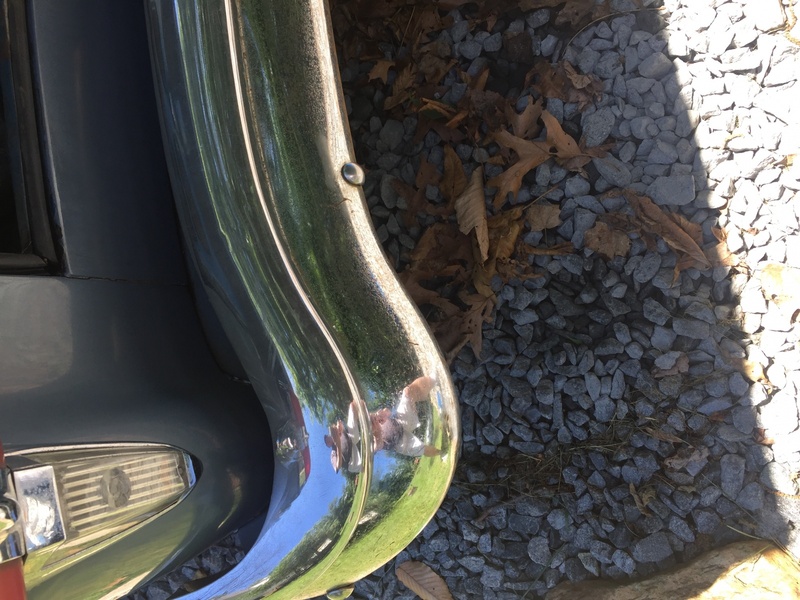 Still, Packard quality all the way. I agree that the flathead 8 was an impediment to sales by 1954. Packard was slow to get one to the sales floors, and the 1955 v8 had plenty of teething problems. When word got around about the problems with the v8, and other things, sales tanked. 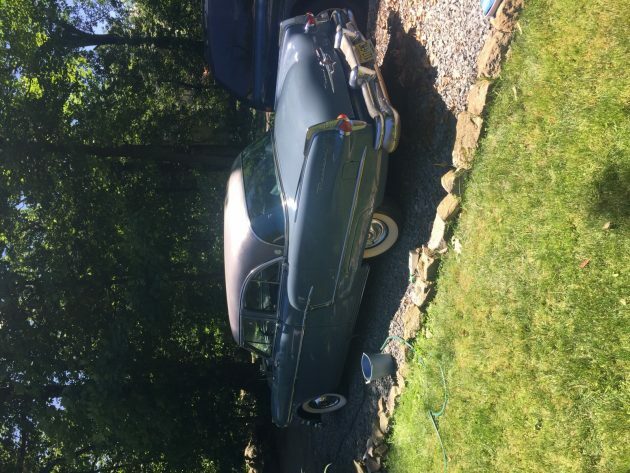 The ’55 Packards were not introduced in the fall of 1954 as was the custom. The new Packards did not hit showrooms until January of 1955 due to production problems. The late introduction cost Packard plenty of sales. Had the v8 and the new Ultramatic been successful maybe Packard would have turned things around, but disaster struck. The cars were poorly assembled and the engine and transmission gave buyers a sour opinion of the new cars. 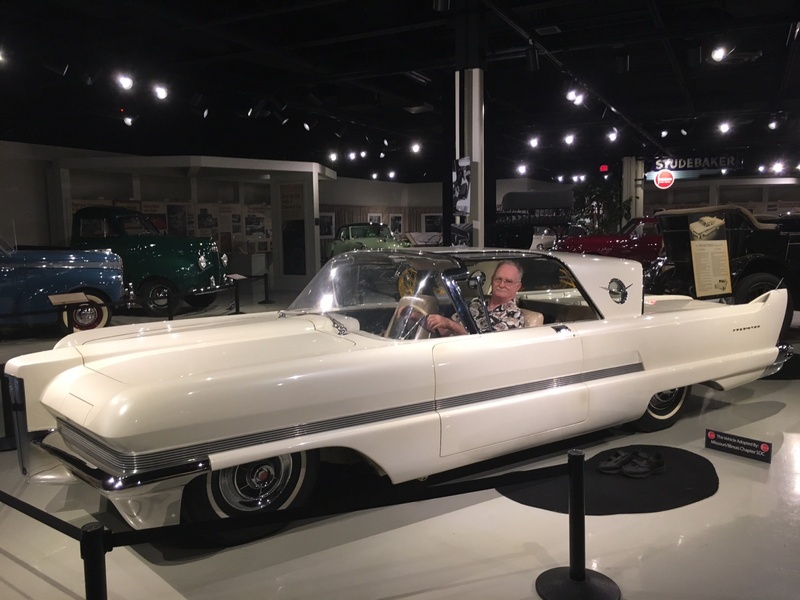 Howard & Ed: Sorry for taking a while to read & reply, I was at the Packard Club National meet in South Bend, Indiana, and on returning I did what I’ve been doing on the first week of July for 30 years; Commercial grade fireworks! Then with very little warning, the Briggs Body company, producers of ALL the post war Packards except for the commercial cars, was sold to Chrysler, and Packard was left without a body assembly line. The company had less than a year to buy a huge building and create an all new assembly line for body manufacturing. This plant was also a ways away from the main plant, and was known as the Connor Avenue plant. Without the needed time frame to prefect the new body assembly facility, the cars suffered from fit and finish issues. 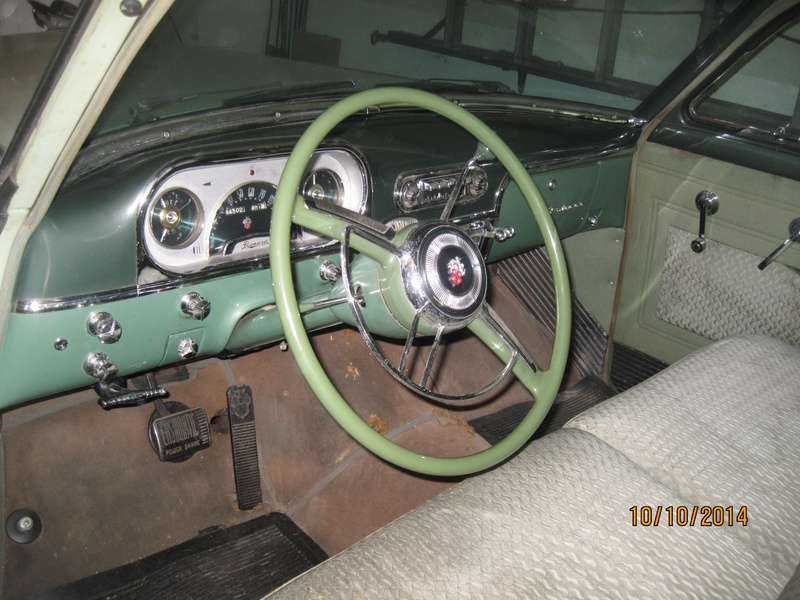 The Ultramatic problems didn’t show up until well after the warranty was up [and the Detroit plant shuttered], but those expensive transmission overhaul problems marked the ’55 & ’56 Packards as trouble prone. Then a big recall came in 1956 when the new limited-slip rear axle, made by Dana Corp, had problems with the axle shaft ends. The big surprise was the Allison suspension, it was very reliable, and unlike many new and complicated suspension systems, these were quite good. The one serious problem was some of the ’56 torsion bars supplied by a sub-contractor were not made to spec, and tended to sag after a few years. By then, the decision had been made to shift operations to South Bend. 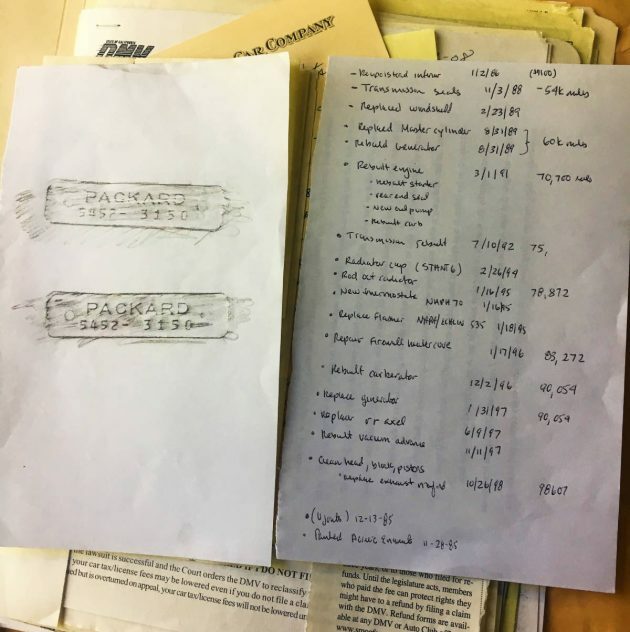 Packard experts tend to agree that had the company had about 2 years more time to work the bugs out of the new ’55 cars prior to introduction, they would have been spectacular. One of the best show cars to hit the 1956 new car auto show circuit was the Packard Predictor, it had standing room only crowds around it at every show. 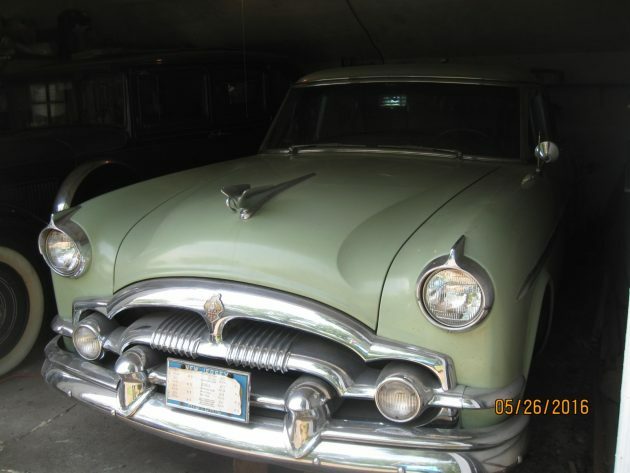 Had Packard been able to obtain financing, the 1957 Packard line would have looked a lot like the Predictor. from Florida in the 1950’s when they had a winter home in Hialiah. 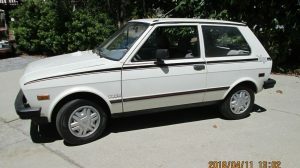 bought the car and kept it ’til he himself passed on in the early ’80’s.